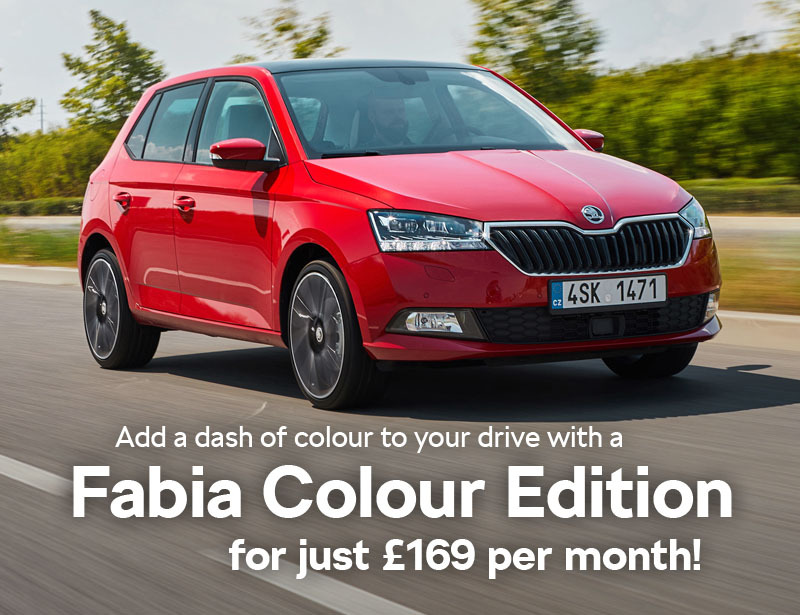 Fabia Colour Edition for just £169 deposit and £169 per month! The SKODA Fabia Colour Edition has long been a favourite of ours. Its value for money is unmatchable, with cruise control, air conditioning, LED daytime running lights, SmartLink (which allows you to use the navigation system from your phone), Bluetooth and of course – that amazing paint job. Best of all, this awesome package is available for just £169 deposit and £169 per month! For that you get to choose from Rallye Green, Race Blue or Candy White paint with contrasting black rood and wheels. Want to stand out? Well for a little extra you could have Velvet Red, which is a brand new metallic red with a gold fleck in the paint – catch it in the sunshine and it looks stunning! We’re convinced that our offers are the cheapest in the country. We’re so confident, all of our offers – including this one – are backed up by our New Car Price Promise. If you find the same car for less elsewhere, we’ll guarantee to beat it! 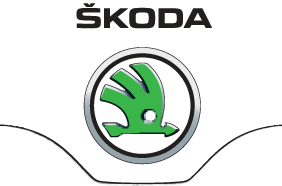 For more details on our New Car Price Promise, click here. Would you like to know more about this? For more details on the fantastic car, give us a call on 0114 2701111 or fill out the form below and we’ll get back to you!